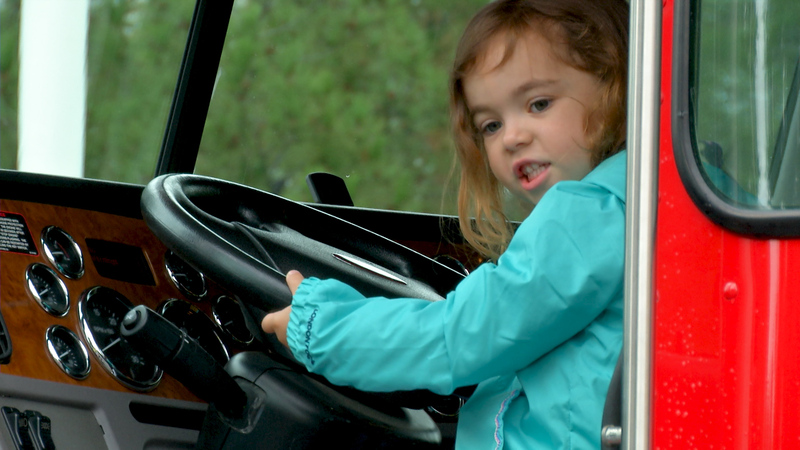 SCV Senior Center’s sixth annual Touch-A-Truck event invited children and adults of all ages to get up close with vehicles of all sorts and uses. The event was held this past Saturday, October 13, at Central Park on Bouquet Canyon Road. All proceeds from Touch-A-Truck benefit the SCV Senior Center, which offers programs such as Home Delivered Meals, Senior Respite Day Care, Handyworker construction, and Supportive Services to local seniors. For more information about Touch-A-Truck or the Senior Center, visit their website.